Louisiana refers to itself as a "Sportsman's Paradise"--and for good reason. 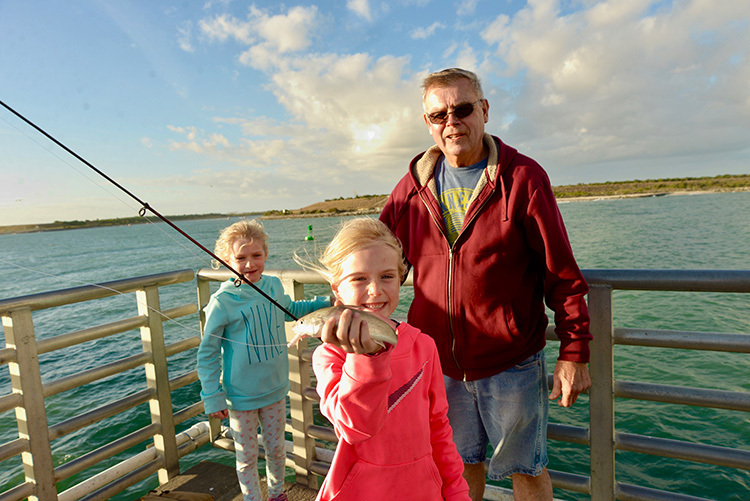 The coastal part of the state is one of the richest inshore fisheries in the nation. 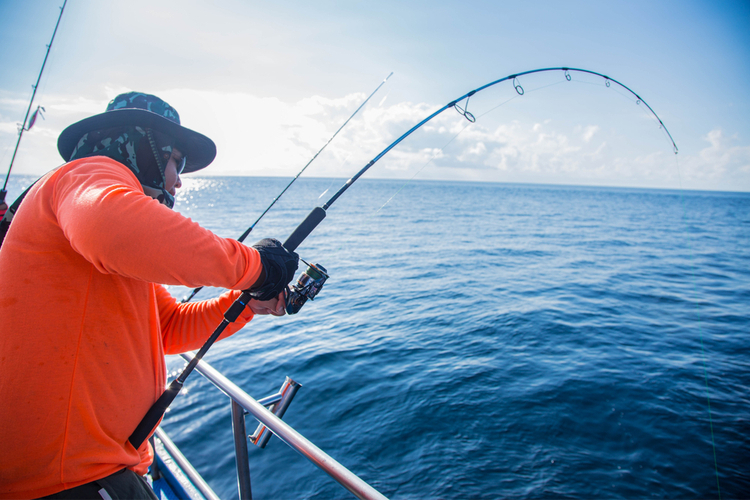 The proximity of offshore oil rigs means that offshore sport fishing is never far away. 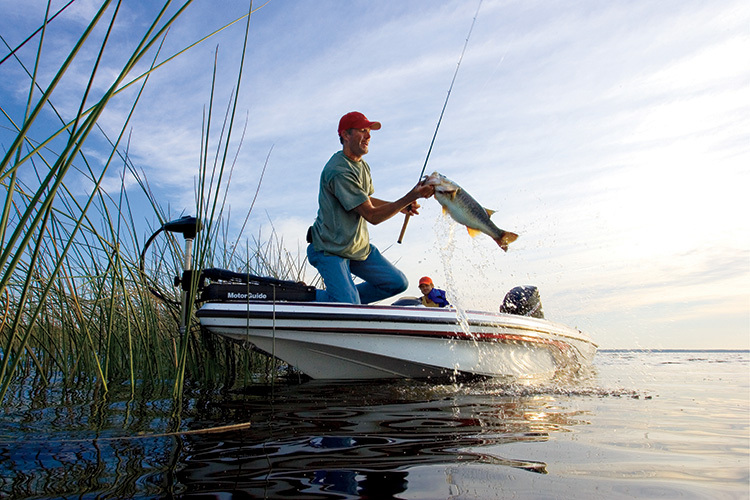 And the Mississippi River delta and its backwaters and bayous offer all sorts of freshwater fishing opportunities. 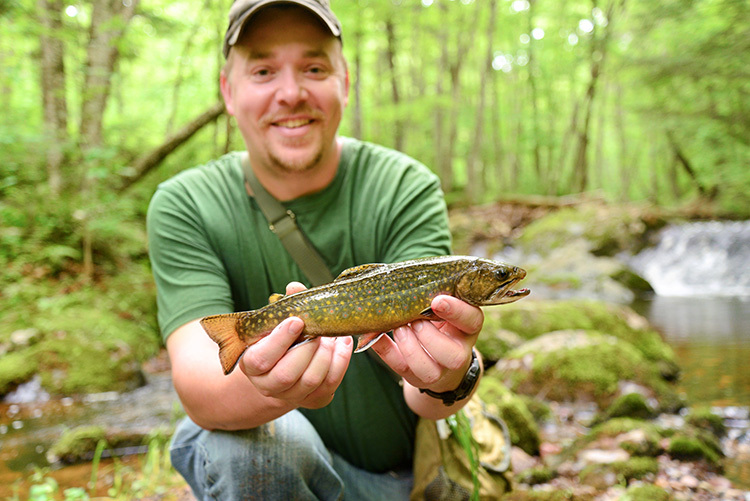 Here's how to get your license and get on the fish. 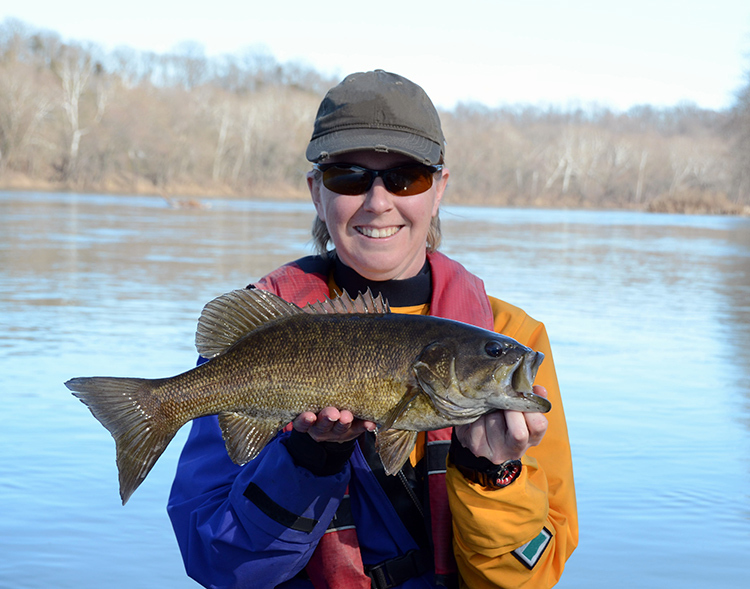 Where can I buy a fishing license/permit in Golden Meadow, LA? Where can I go fishing in Golden Meadow, LA? What kind of fish can I catch in Golden Meadow, LA?